Ever Regretted Your Online Behavior? 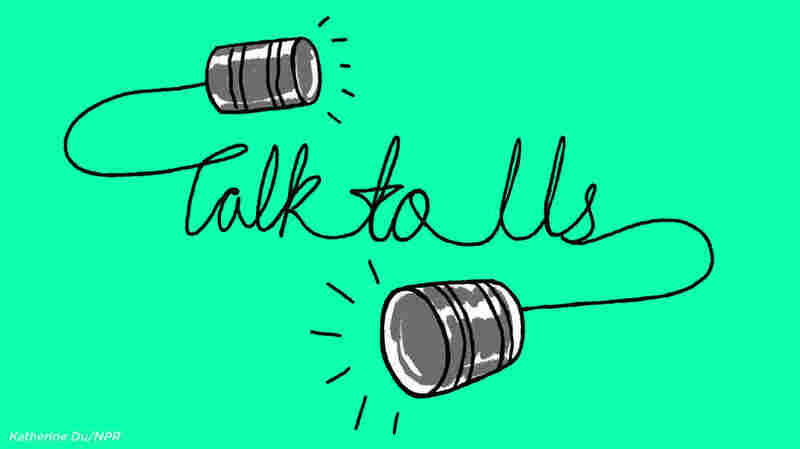 We Want To Hear From You We're working on a series of stories about civility and online behavior, and we want to hear from you! Arguments get out of hand quick on social media. That's not breaking news, but NPR is interested in speaking to people who've gotten into online arguments with total strangers ... and later regretted their behavior. Or ... have you ever felt bad about the language or tone you took online and reached out to a stranger for a more civil conversation? Have you ever been contacted by someone who was aggressive in an online argument? How did that conversation go? You can respond filling out the form below, or here. Your responses may be used in an upcoming story on air or on NPR.org. A producer may reach out to you, too.